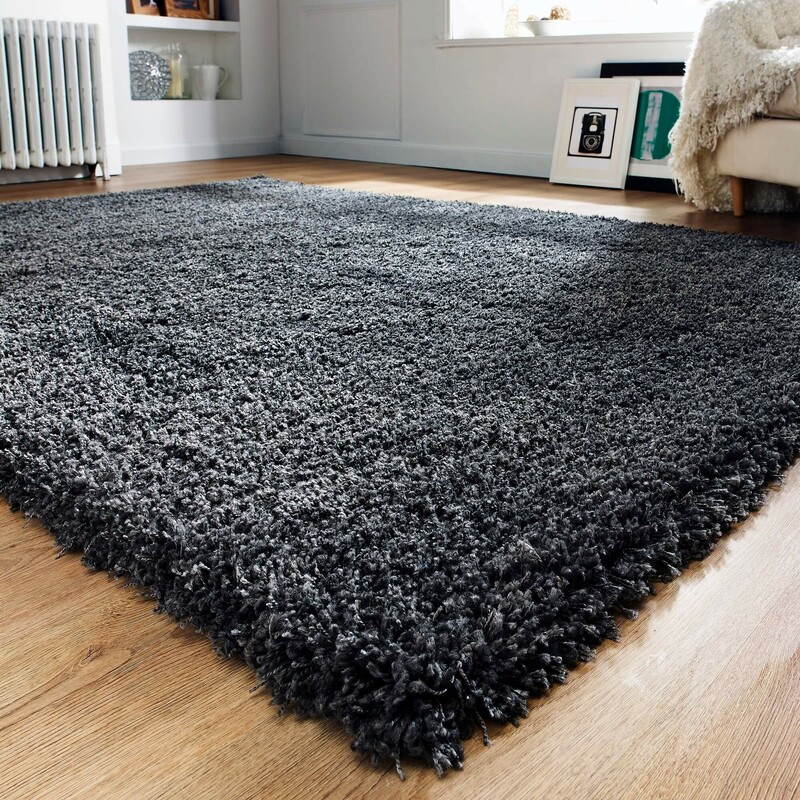 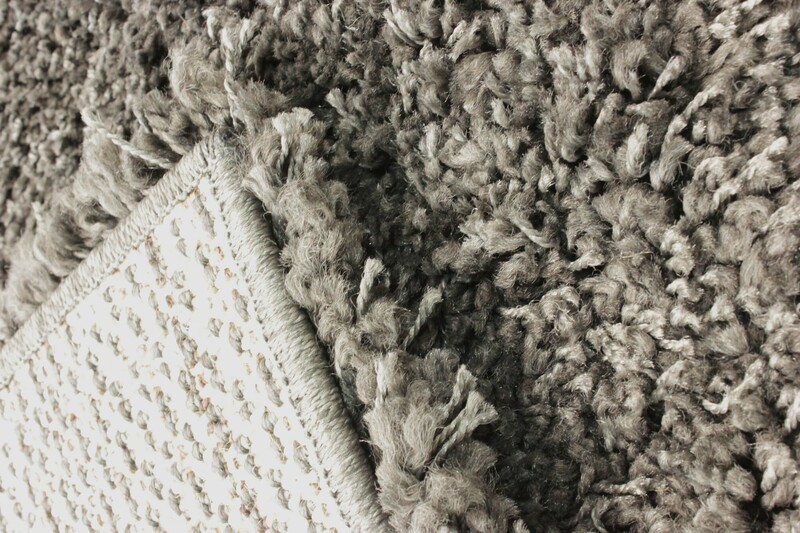 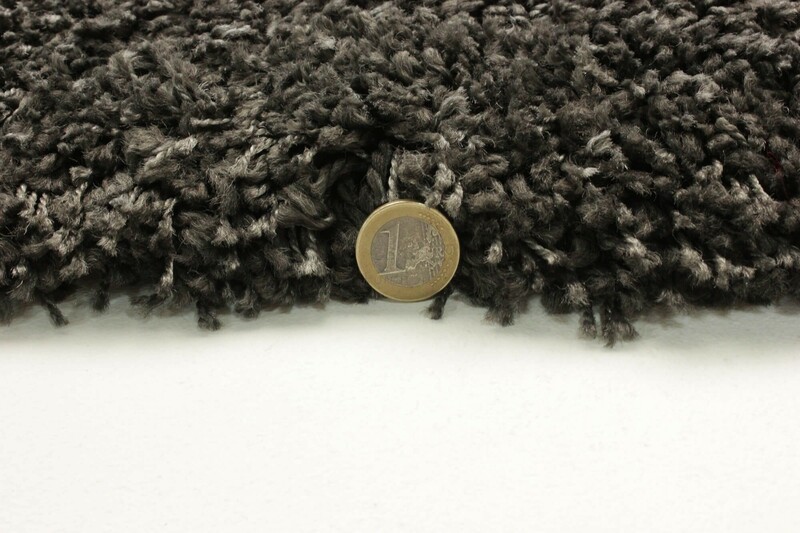 Super-thick rich 100% heat-set polypropylene yarn is woven to create an ultra soft shaggy rug. 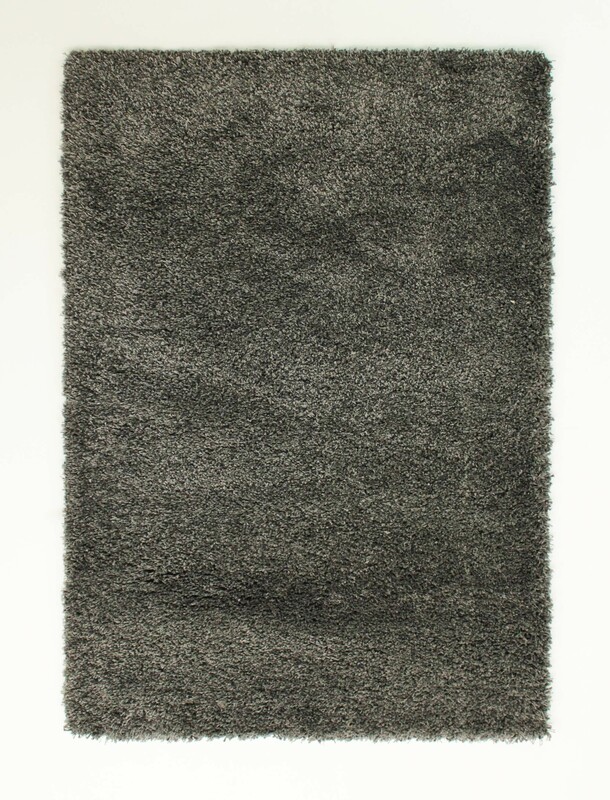 Athena is a strong heavyweight rug with a warm touch. 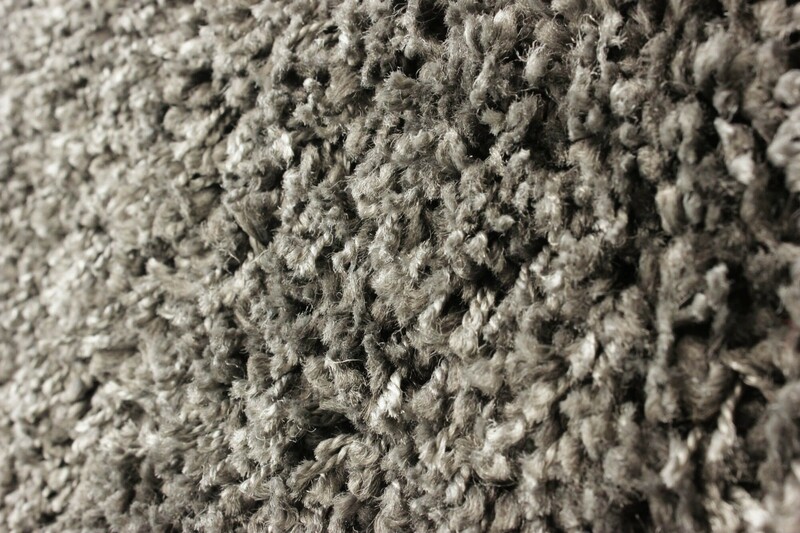 Athena does not shed fibres and can be cleaned with bleach based cleaners.